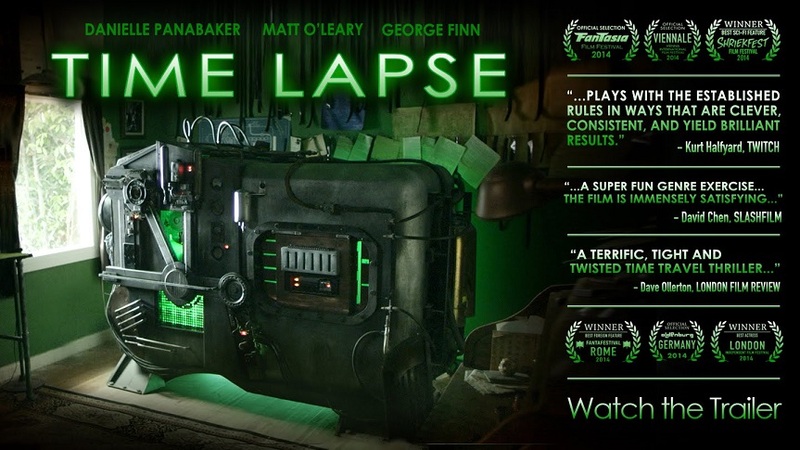 TIME LAPSE explores the possibilities of time travel through a machine that is capable of taking pictures 24 hours into the future. When three friends discover this mysterious machine in their neighbor's apartment, they encounter a number of pressing questions, not least of which is the whereabouts of their neighbor. Realizing the potential impact of the machine, Finn (Matt O'Leary), Jasper (George Finn), and Callie (Danielle Panabaker) attempt to cash in on their discovery. But, when a dangerous criminal learns their secret, the friends must set aside their differences and confront the paradox of a future that was once predetermined and entirely uncertain. 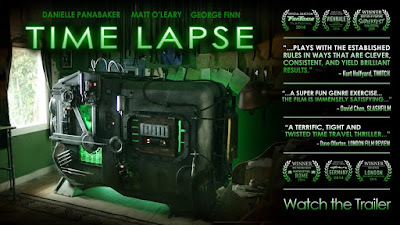 Using an engaging blend of action, humor, and philosophy, TIME LAPSE is an original thriller that not only keeps the audience guessing, but also explores questions of pre-determination, free will and destiny.